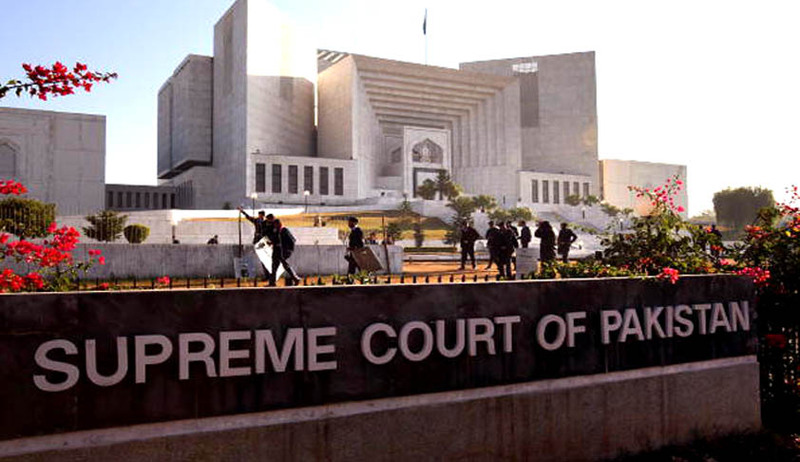 The Supreme Court of Pakistan on Tuesday dismissed a petition seeking the abolition of death penalty, maintaining that life and liberty are not absolute under the constitution. The petitioner, Barrister Zafarullah, had filed the petition seeking the abolition of the death penalty, arguing that the punishment was against fundamental rights in a country where the criminal justice system was ineffective. A three-member bench of the Apex court of Pakistan headed by Justice Saqib Nisar dismissed the petition, stating that right to life and liberty were not absolute in nature. The Court opined that the death penalty was provided for in the law, and the life of a person may be taken if done under provision of law. The court dismissed the petition and recommended that the proper forum to seek a change in laws was the Parliament of Pakistan. The then president of Pakistan Asif Ali Zardari had placed a five-year moratorium on executions in June 2008 and during his tenure as head of the state, only one execution — that of a soldier found guilty of murder — was carried out. The moratorium on the death penalty was however lifted for those convicted of terrorism offences after the December 16 Taliban attack on the Army Public School in Peshawar that claimed the lives of over 140 students and staff. In March early this year, the government reinstated capital punishment for all other offences that entail the death penalty. “The execution of death sentence may be carried out strictly as per law and only where all legal options and avenues have been exhausted and mercy petitions under Article 45 of the Constitution have been rejected by the President,” read the March 2015 notification issued by the Interior Ministry of Pakistan. Rights groups such as Amnesty International claim that there are over 8,500 people on death row in dozens of the country’s prisons, making Pakistan one of the few countries with an extremely high death row population. More than 110 convicts have been executed since the lifting of the moratorium of the death penalty.